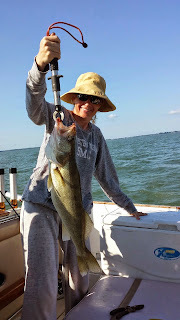 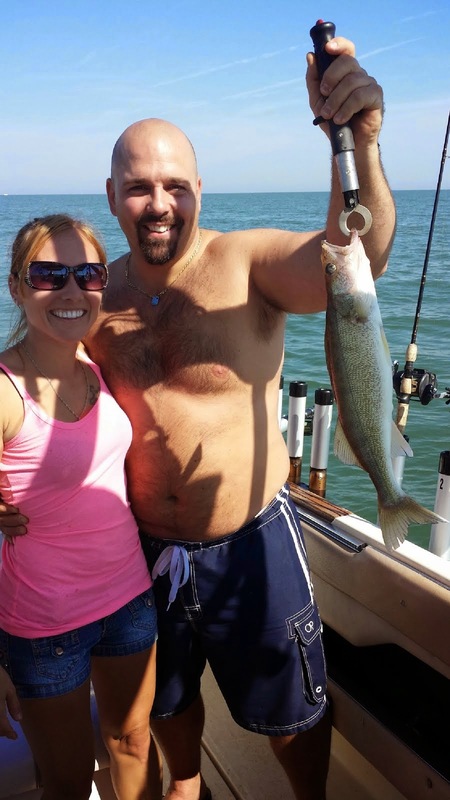 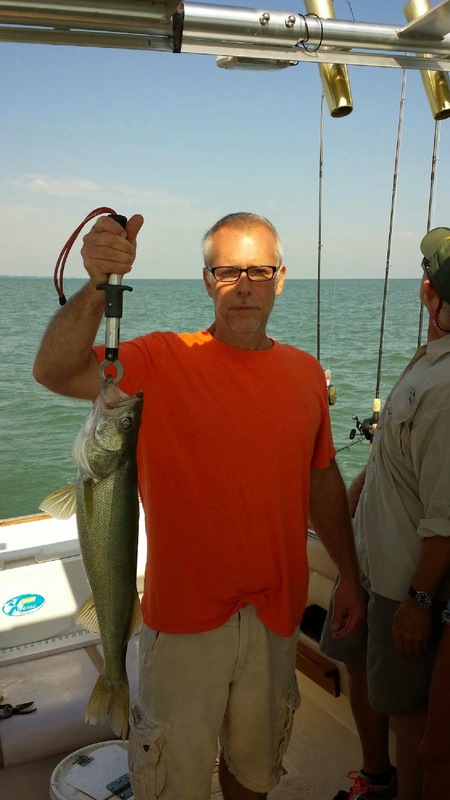 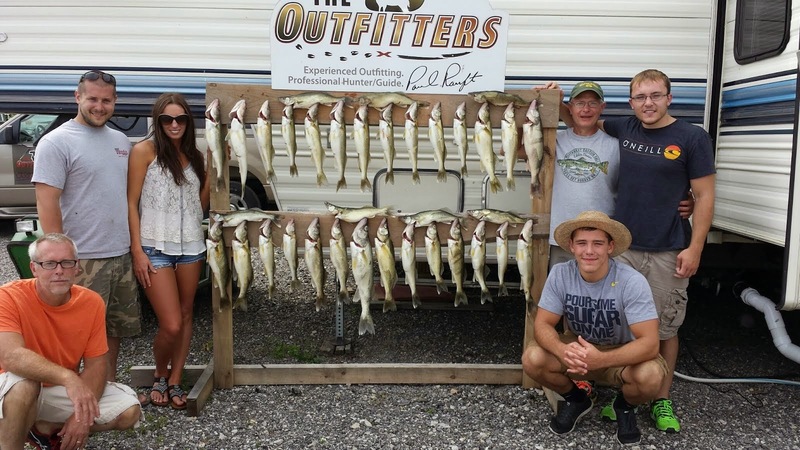 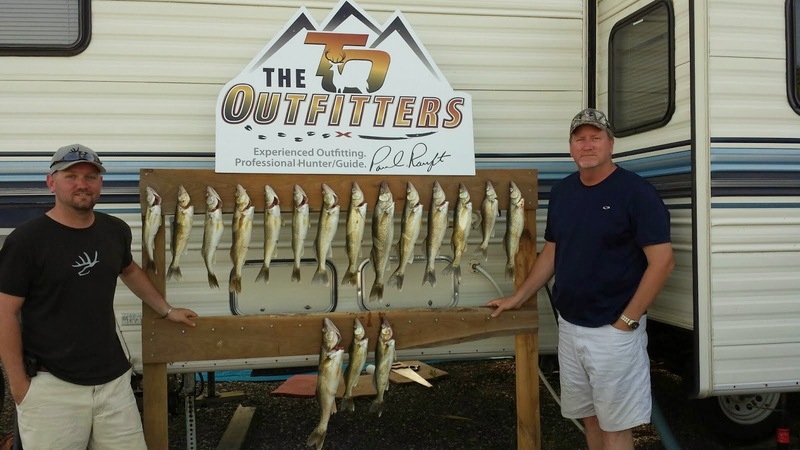 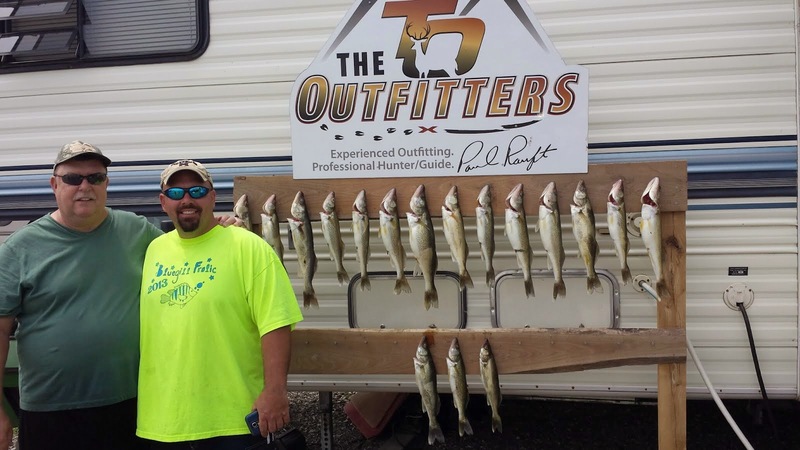 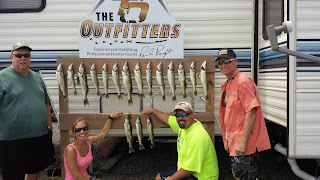 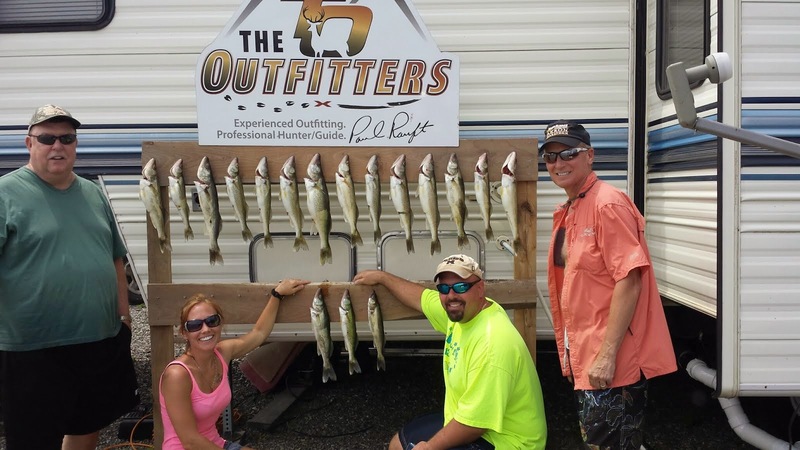 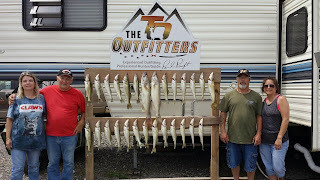 Caught tons of fish this weekend, had another great weekend! 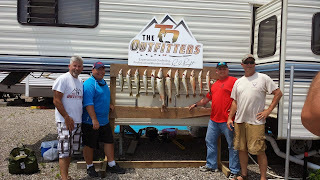 We had a great weekend fishing, made some great friendships with some new folks and had a ball with some of my old friends. 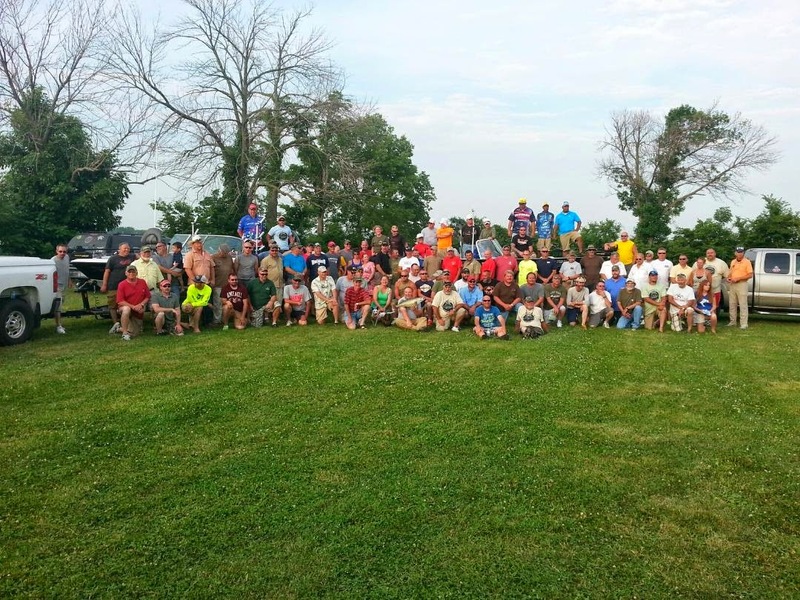 My guys from Pennsylvania were great, I had such a great time getting to know those guys, what a great bunch of guys! 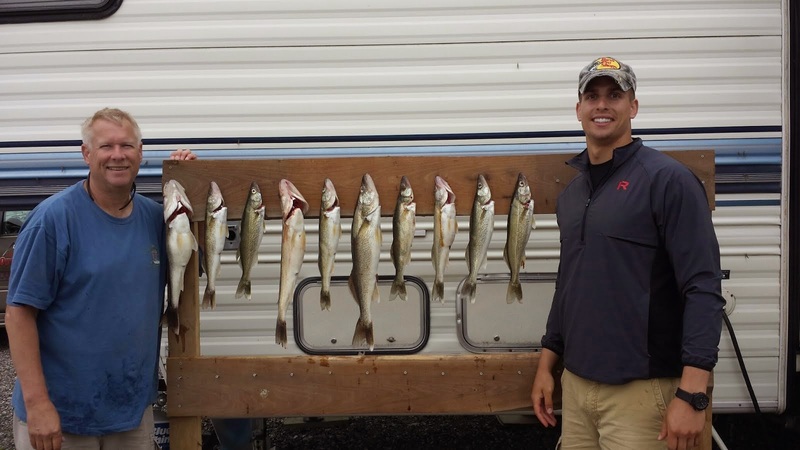 Riley Cash and his Father came fishing, we had a blast getting to know one another and we caught some great fish! 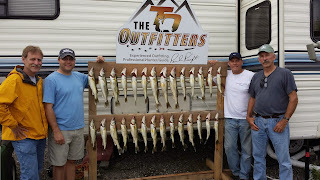 Last week my old Army buddy and his son came fishing with me, we had a great time fishing, afterwords his family and I had a cook out at my place. Great memories! 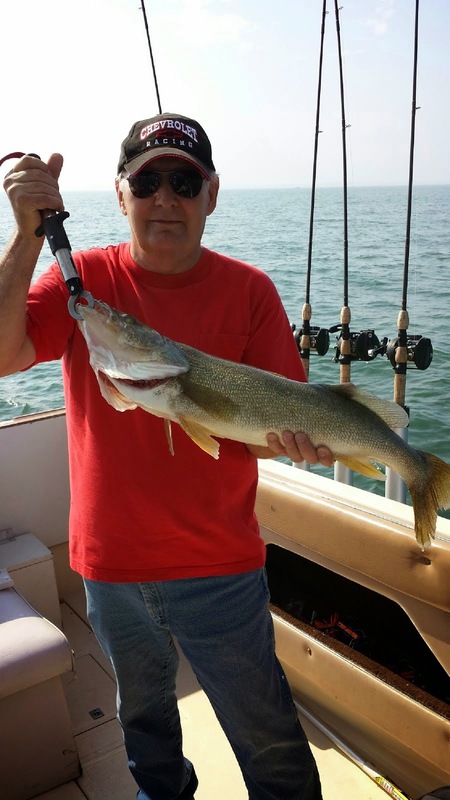 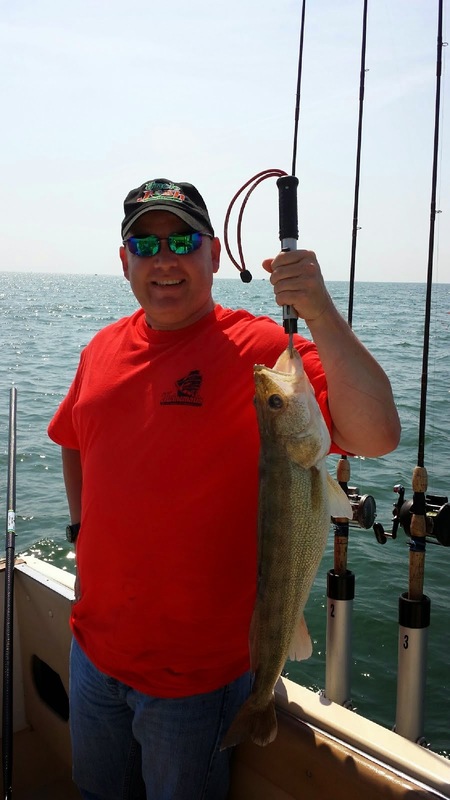 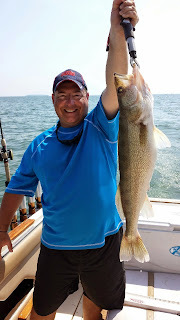 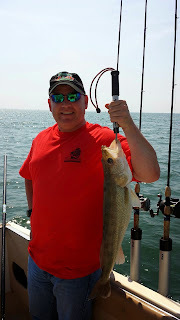 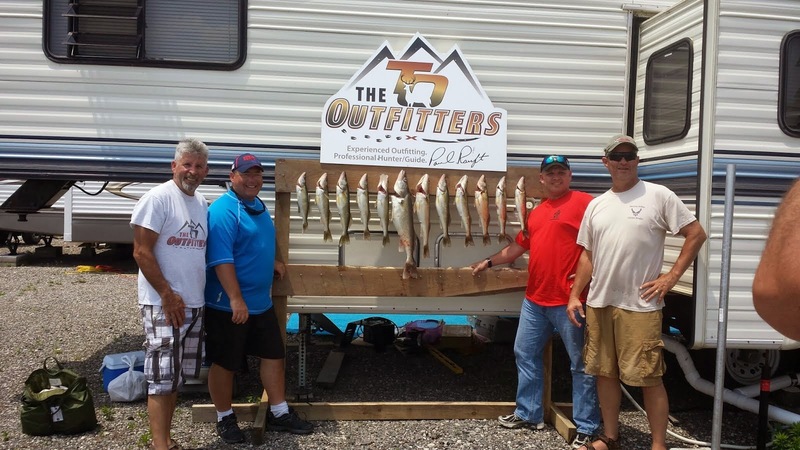 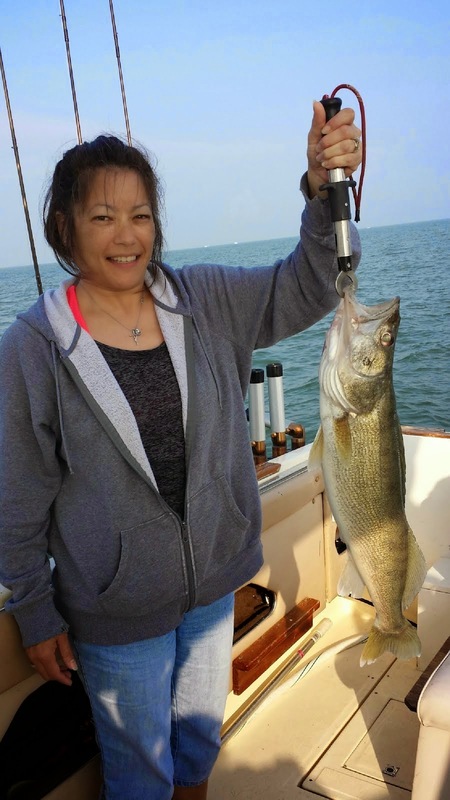 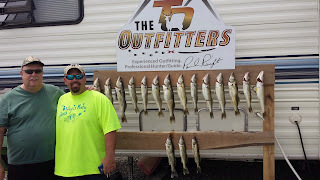 Saturday myself and a bunch of other captains donated our boats and took our hero's out walleye fishing, fishing was kinda tough but we had a great time.